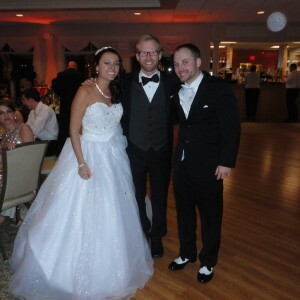 Chris and Caitlin’s Unforgettable Wedding!! 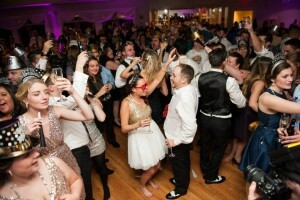 Congratulations to Caitlin and Chris for hosting a truly unforgettable NYE celebration! Talk about a packed dance floor from start to finish. Boston Live Events provided their popular SkyLine Package. Dj Greg rocked the dance floor and high energy introductions, the UpLighting gave the venue the pop of color it needed for this type of event, and the Photo Booth was a hit as always. Can’t thank you enough for helping us have the wedding we dreamed of. 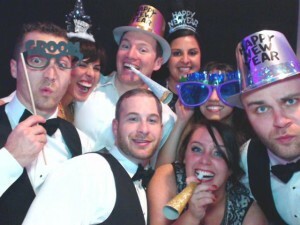 We’ve been getting comments non-stop about how much fun people had, and what a great time it was dancing all night. Our wedding is the only wedding we’ve been to where the guests chanted ”One More Song!”. You’re a rockstar! Thanks for everything, we have plenty of pictures of a packed dance floor if you need them to promote anything. 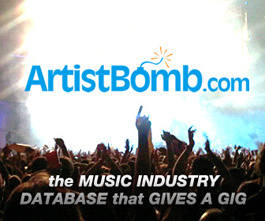 You’ll be an easy referral to anyone we know who is looking for a great DJ.